For a more contemporary gas stove consider the Verona 6. 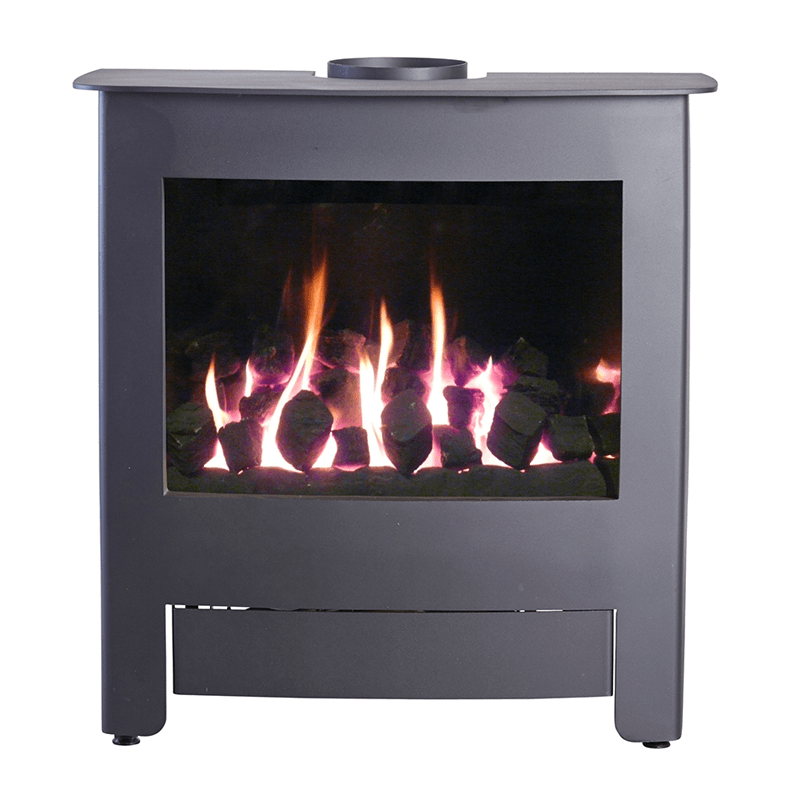 The sleek styling of the Verona stove would complement the most of settings. 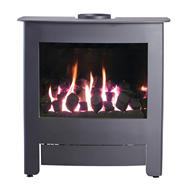 Available in matt black finish, the simplicity of the Verona 6 adds another dimension to the Hunter range of gas-fires stoves.